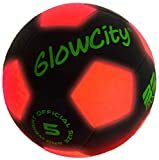 Enjoy a fun game of soccer and practice your pitching and catching all in one. Practice scoring goals, throwing and catching or hockey practice. 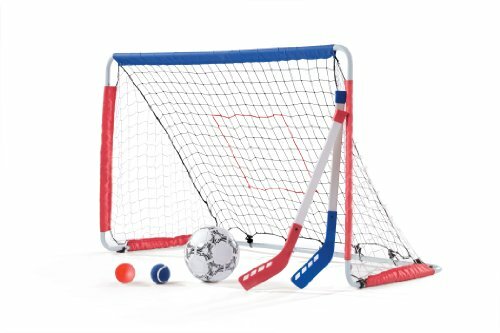 Includes 1 soccer ball, 2 hockey sticks, 1 street hockey puck and 1 pitch back ball.